ST Heating Services Ltd are the ones to call if you’re looking for commercial and industrial gas engineers in Manchester or the North West, UK. Our experienced contractors are able to offer you high-quality heating services. It includes our repair and maintenance service for all kinds of heating systems. Our Gas Safe registered engineers and plumbers can be sure to address all of your heating related needs and repair requirements throughout Manchester and the North West. Our expert engineers can also utilise their skills to help with all aspects of plumbing at highly competitive rates. For any industrial or commercial heating enquiries, please call our highly experienced team on 0161 279 0137 or email info@stheatingservices.co.uk. ST Heating Services professional heating engineers are able to complete rapid boiler repairs and plumbing services on all types of oil, gas and dual fuel burners or LPG units used in a commercial or industrial setting. This means the downtime of critical machinery can be minimised. 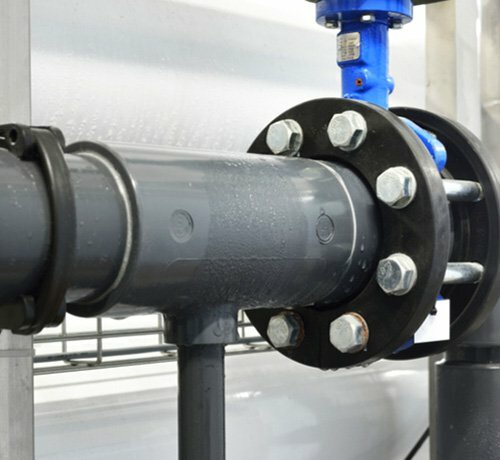 Our industrial and commercial heating and plumbing services cover all heating issues in Manchester and the North West. Our professional heating engineers can repair or replace damaged pipelines including both steel and copper pipe. Our Manchester engineers are more than happy to perform repairs to kitchen/catering equipment and cover all types of plumbing issues associated with sanitary ware and commercial catering equipment. ST Heating Services Ltd offers a large number of heating and plumbing services including boiler repairs in Manchester and the North West, UK. We take pride in the great finish and safety that we provide across all of our work. We offer installation and regular maintenance for heating and plumbing systems. We also provide a reliable and complete boiler repair and plumbing service in Manchester. We only use the best quality materials and most qualified and experienced heating engineers, which is why we offer genuine value for money and not just low prices. Whilst our gas and heating service prices are competitive, they are also based on making sure that your issue, and any underlying causes of the issue, is completely resolved giving you peace of mind. Contact ST Heating Services Ltd to find out more. We are currently on the list of approved heating contractors for many different agencies within the North West. These include the NHS, Government Prison Service. RFCA. and the Territorial Army. At lower levels in government, we’ve provided services for Local Councils, Schools and a wide array of other businesses. All types and sizes of businesses need our services for the heating and functioning of their factories, offices and warehouses. Here at ST Heating and Plumbing Services we believe that any repairs undertaken by our staff should be of the highest of standards. 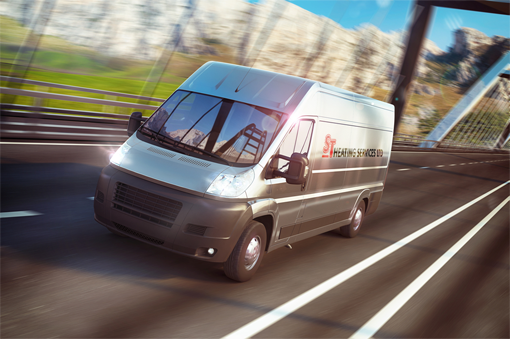 Our service vehicles are fully equipped with all the parts we might need for our repairs. Unless is a rare. unique, non-standard part we will have it already in our vehicle. This means we’re able to minimise any downtime and delay to carry out your repair. A replacement part will most likely not have to be sourced, meaning we won’t need to return to complete the work. ST Heating Services have the experience to find the right solution to your industrial or commercial heating system. We cover industrial heating problems as well as plumbing services in Manchester. Please don’t hesitate to contact us if you require any further information or to hire us. We will give you a prompt and efficient service reducing the time that your boiler is out of commission. There is nothing that is too big or too small for us. Call ST Heating Services today on 0161 279 0137 for all your repair needs throughout Manchester and the North West. Alternatively, send us an email to info@stheatingservices.co.uk and we will get back to you as soon as possible.